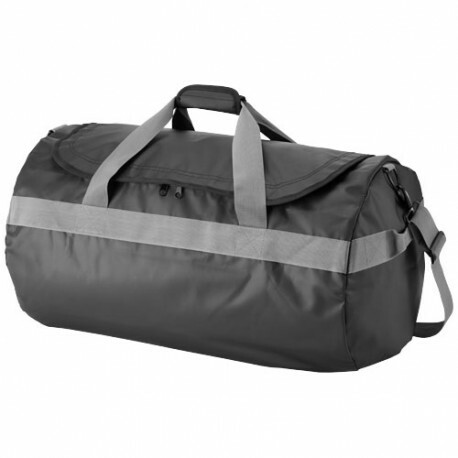 North Sea large travel bag. 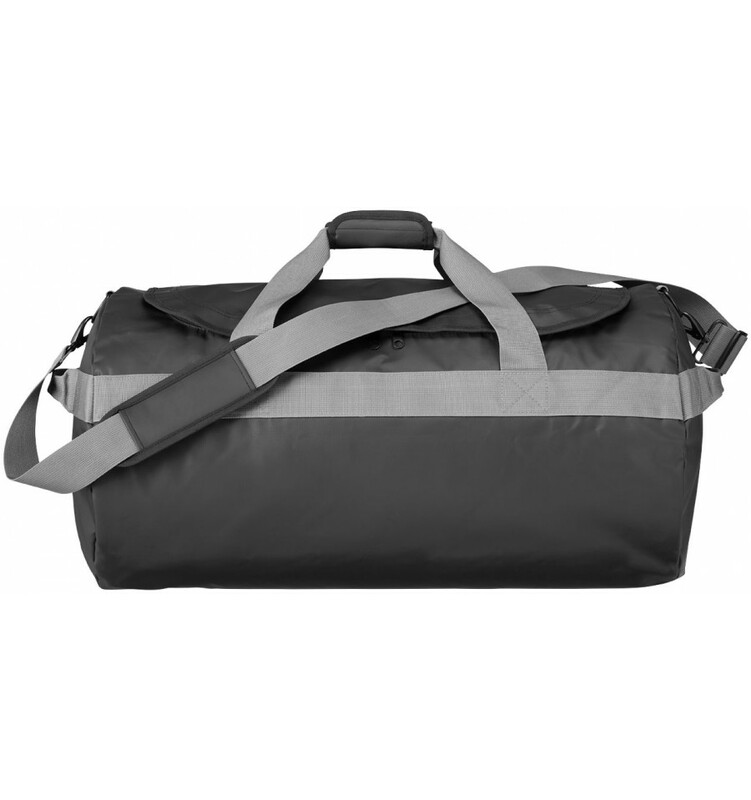 Exclusive design water resistant large travel bag with zipped main compartment. Top carry handle with padded Velcro closure. Travel bag is packed in an Avenue gift pouch. 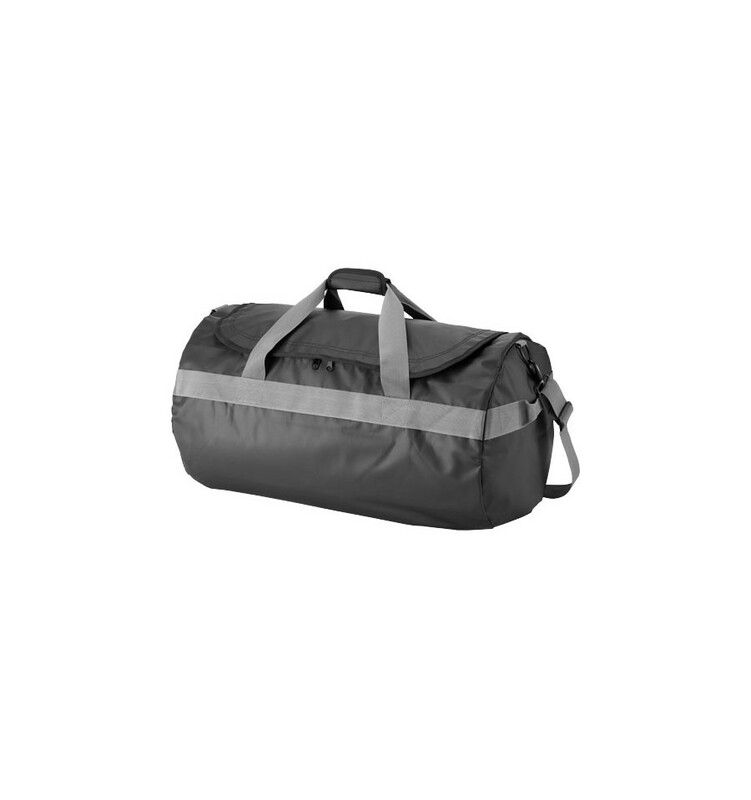 Water resistant large travelbag with zippered main compartment. Zippered front pocket. Top carry handle with padded velcro closure. Carry handles on both sides. Removable and adjustable shoulder strap.